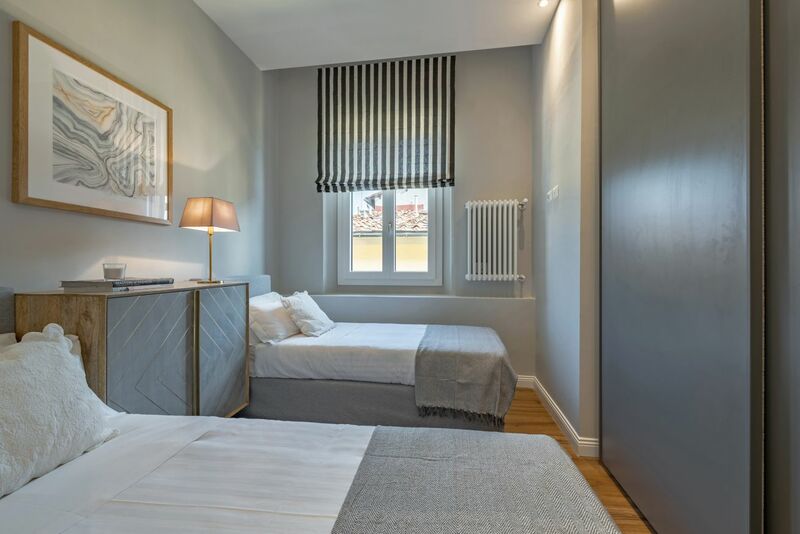 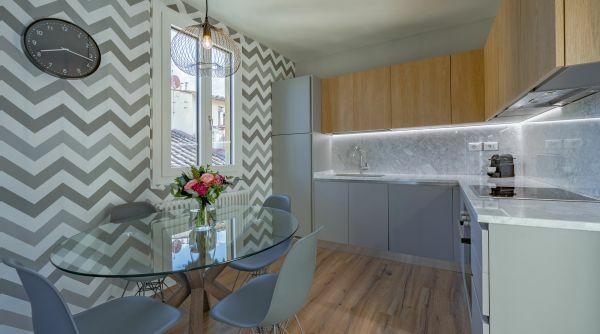 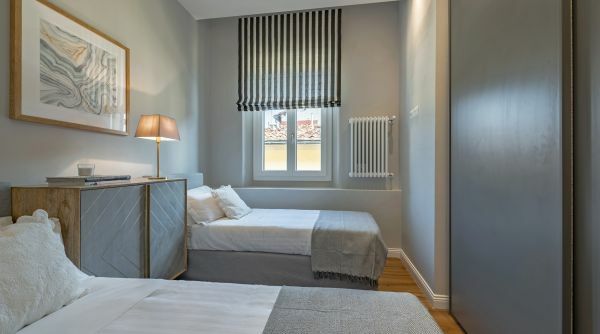 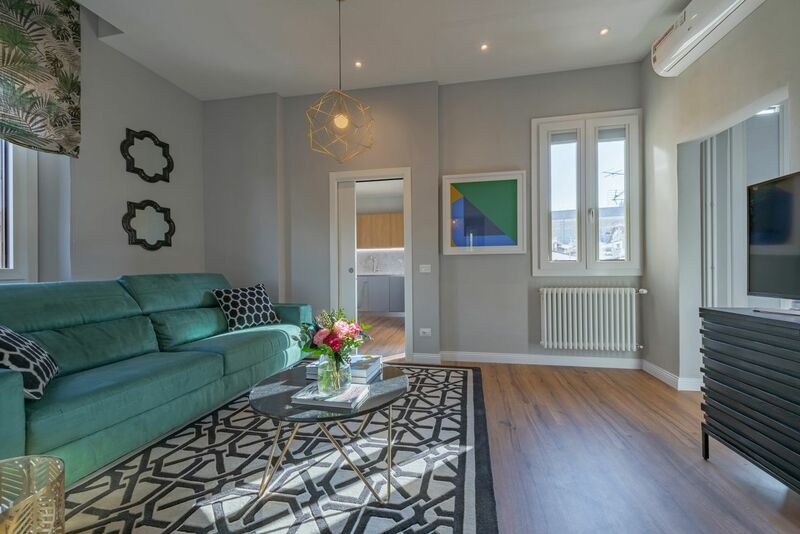 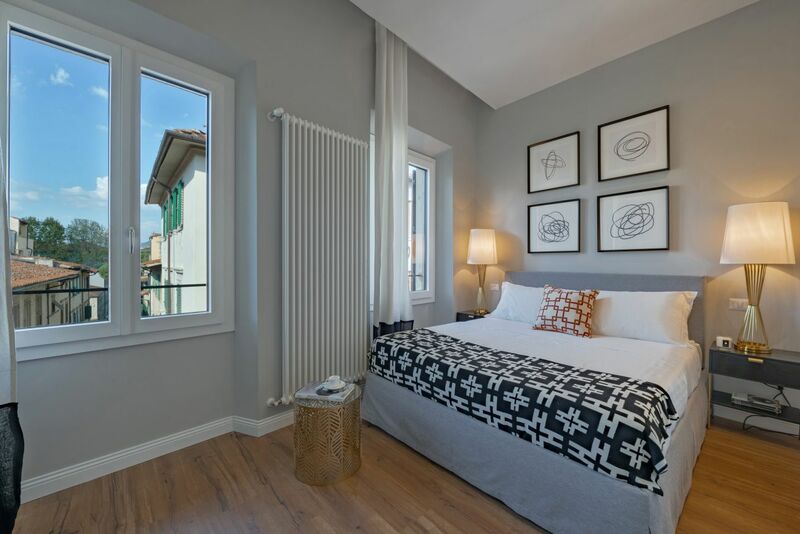 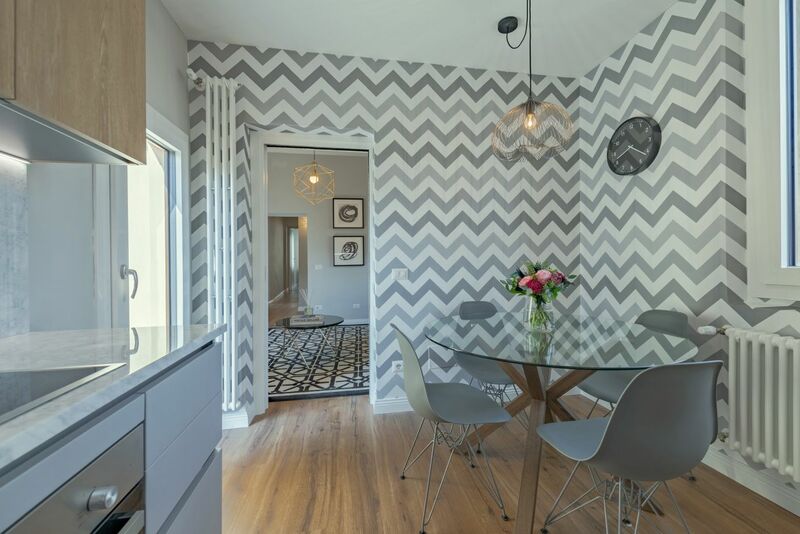 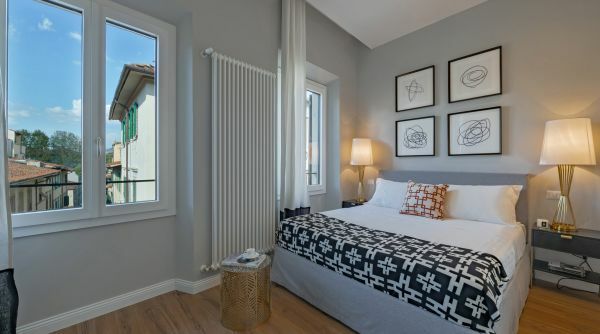 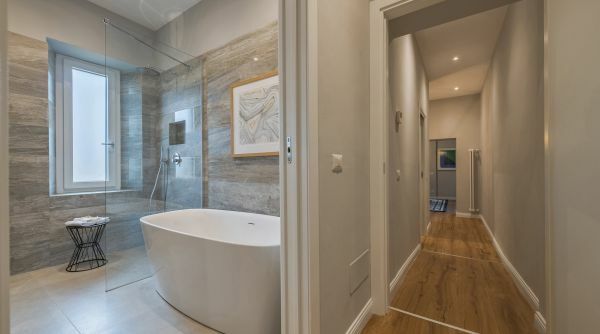 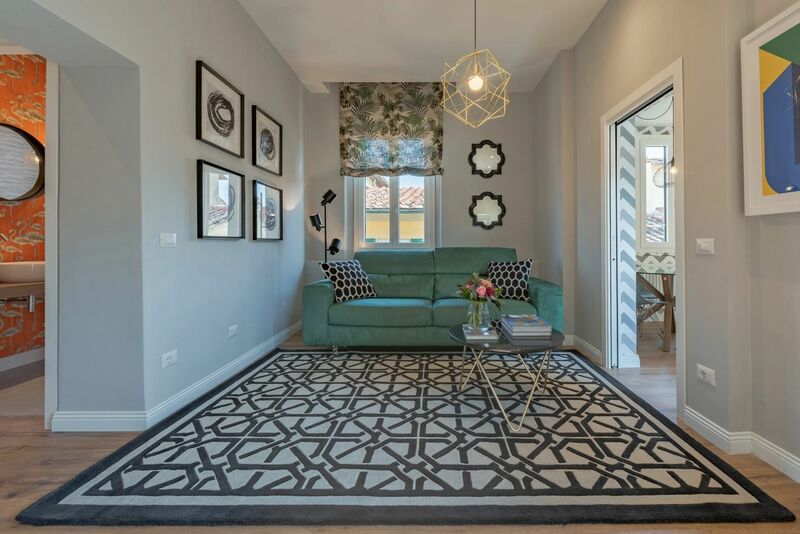 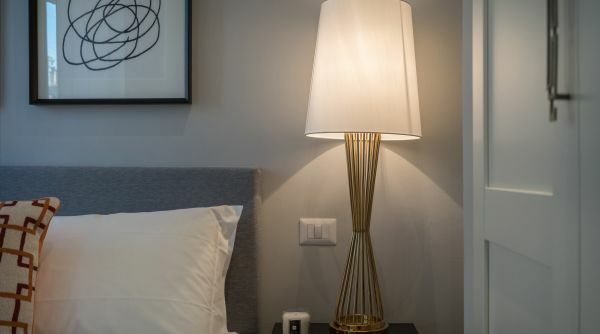 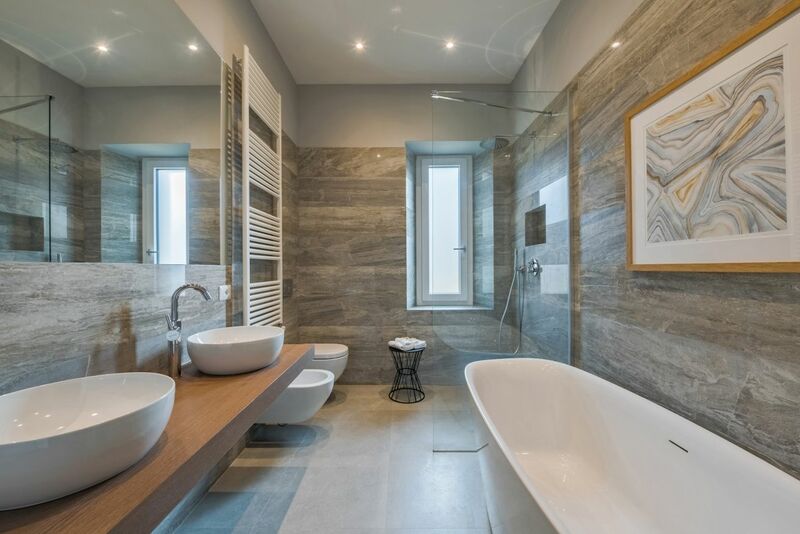 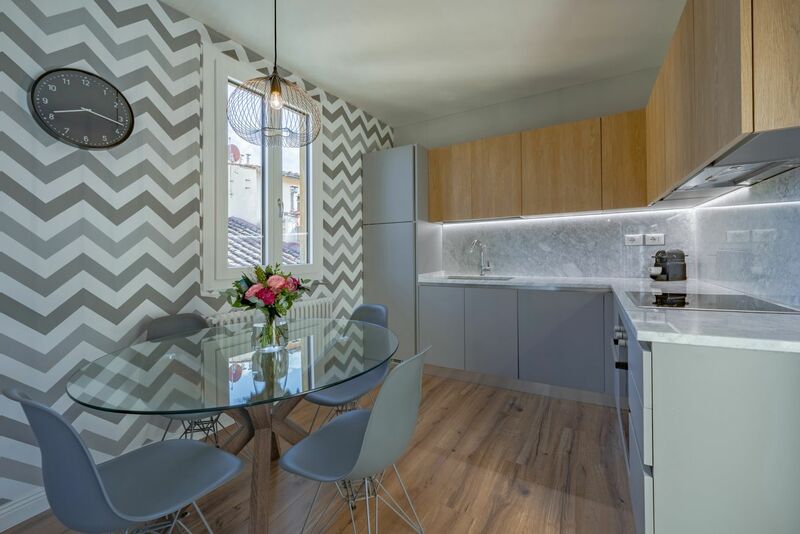 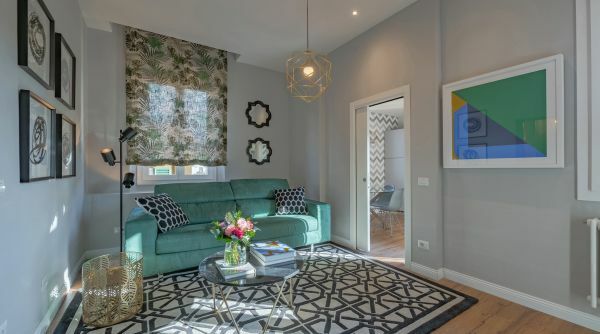 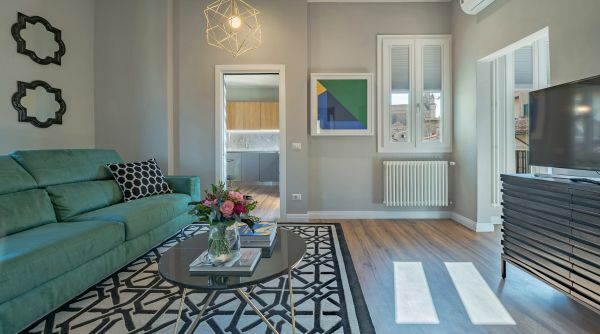 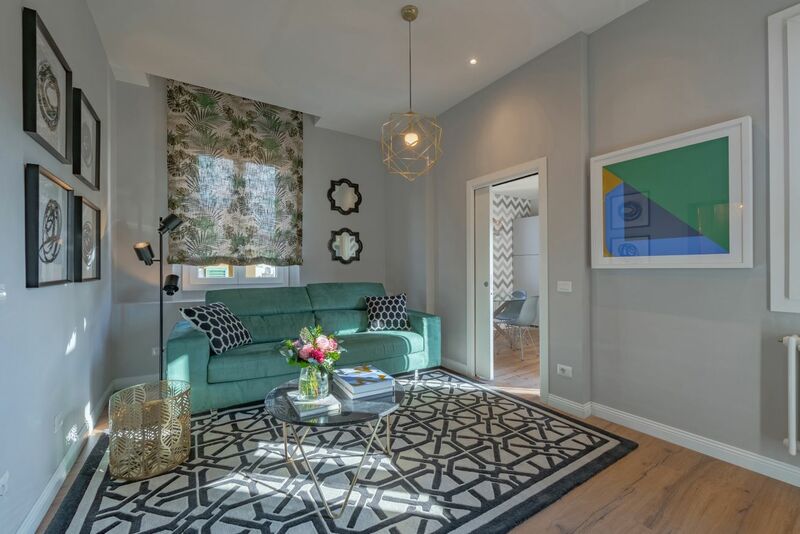 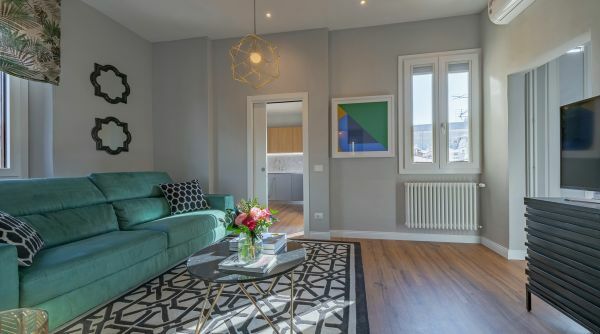 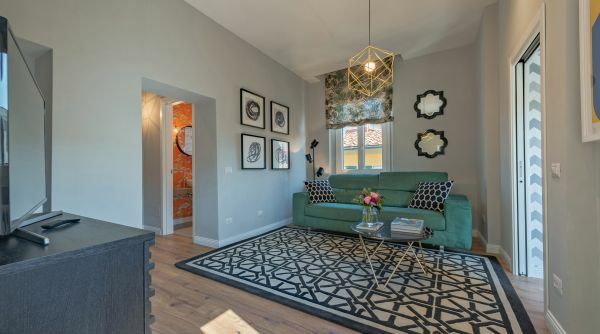 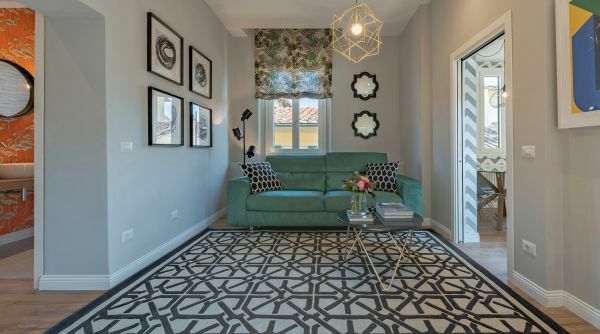 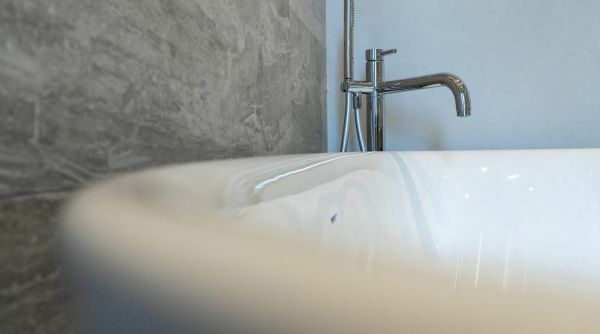 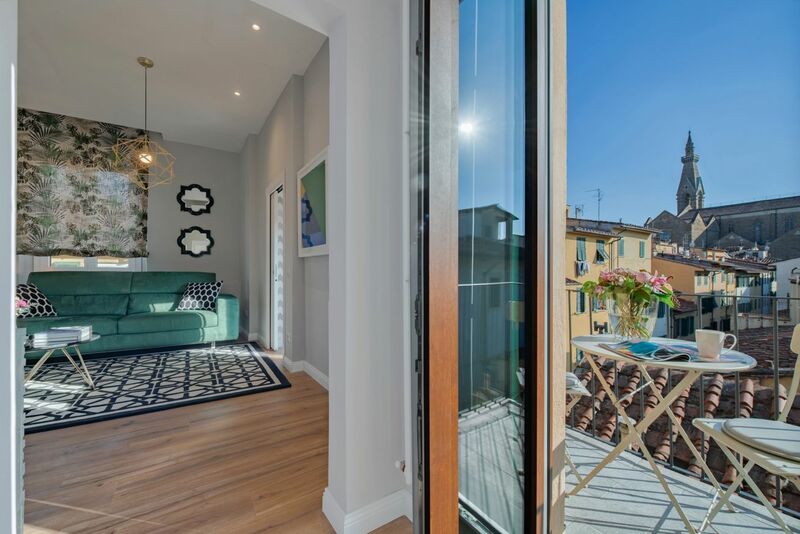 This beautiful and stylish brand new and completely renovated 2 bedroom 2 bathroom apartment is located in the heart of the Santa Croce district - less than 10 minutes from the Duomo. 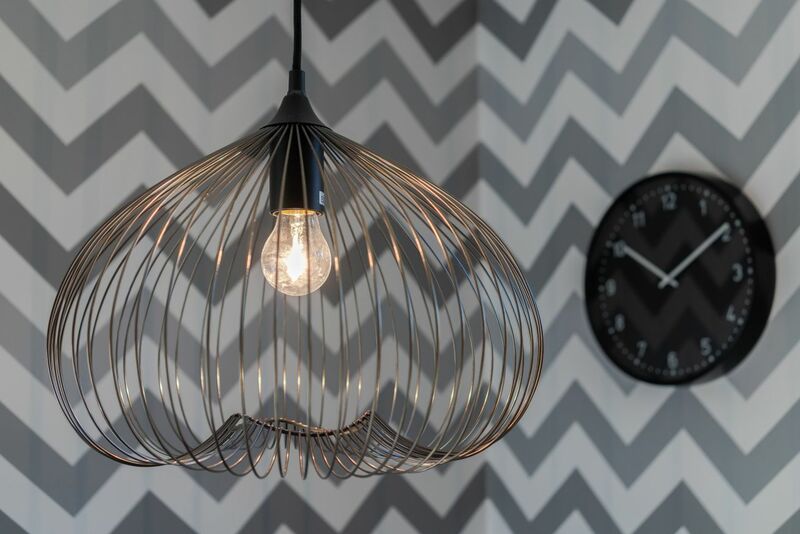 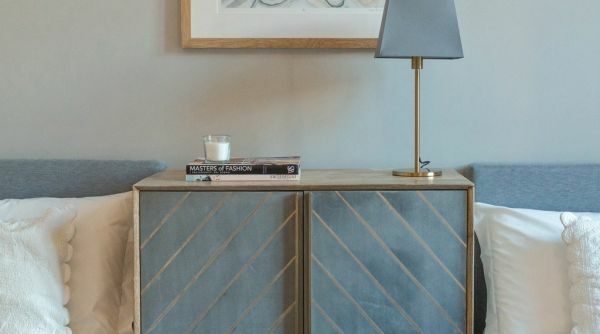 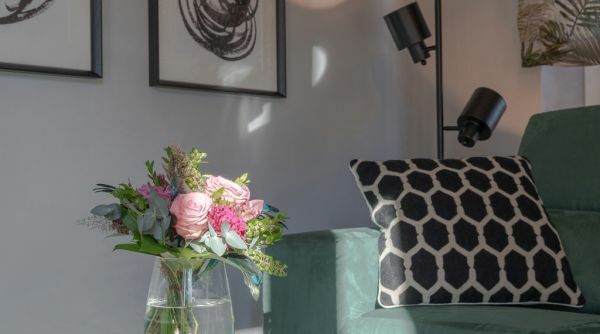 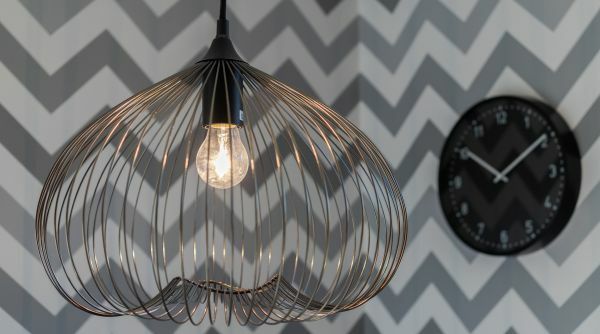 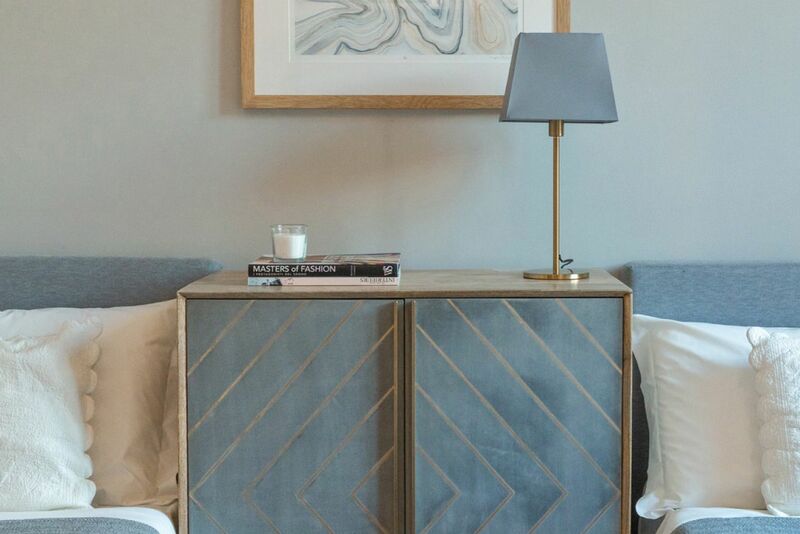 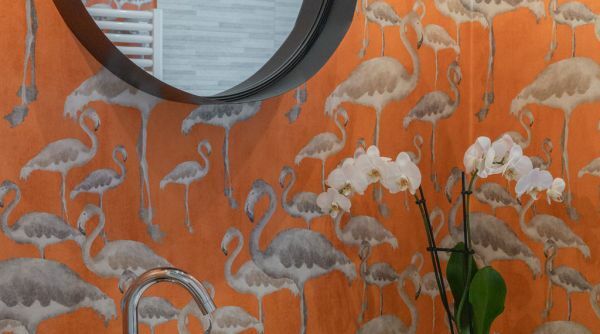 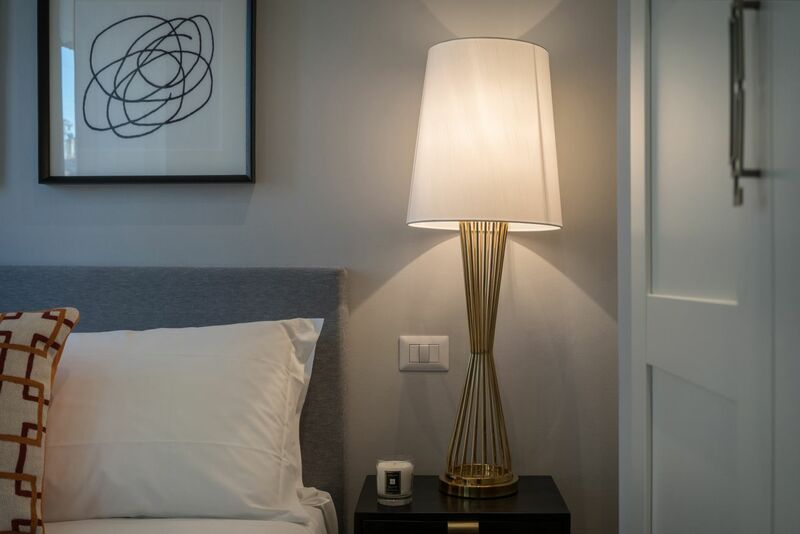 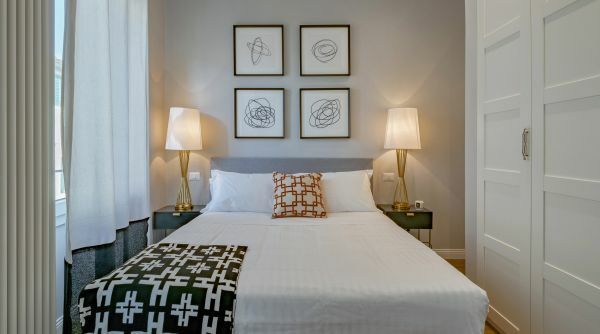 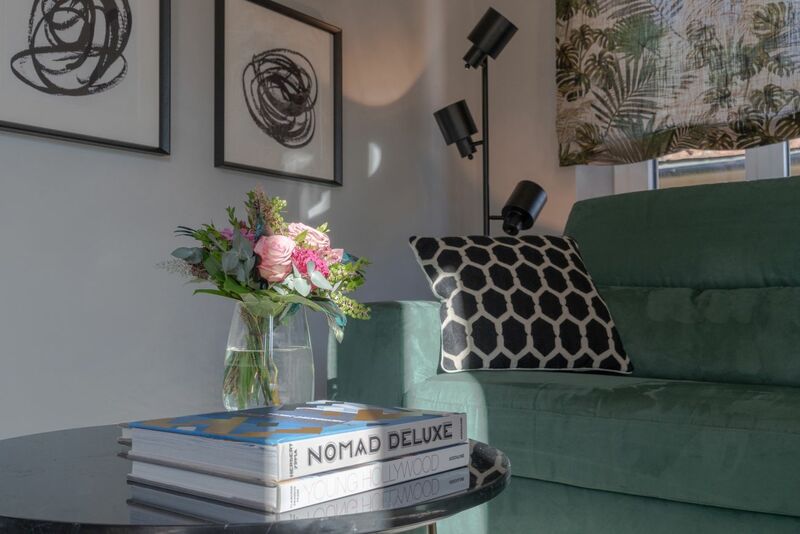 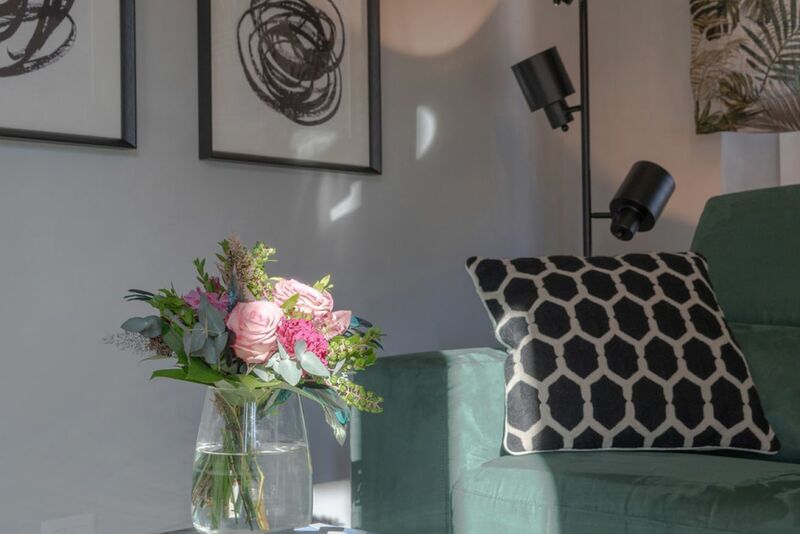 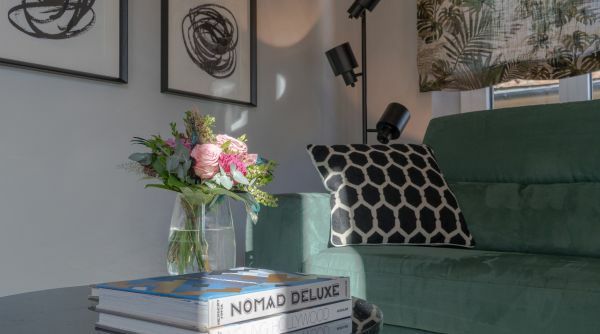 The whole place has recently been renovated and redecorated with great and refined taste and attention to detail: an architectural jewel designed to be cozy, comfortable and to feel like home. 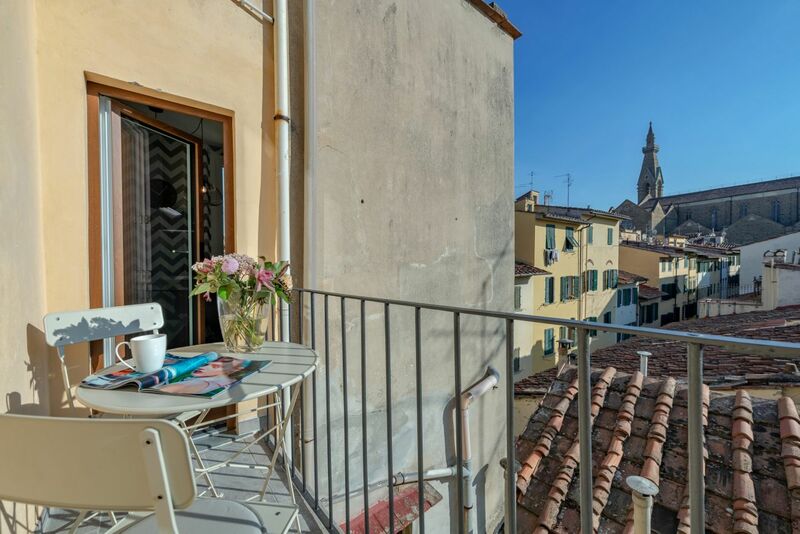 This gem occupies a portion of the 3 floor of an historical Palazzo dating back to the mid 1500s. 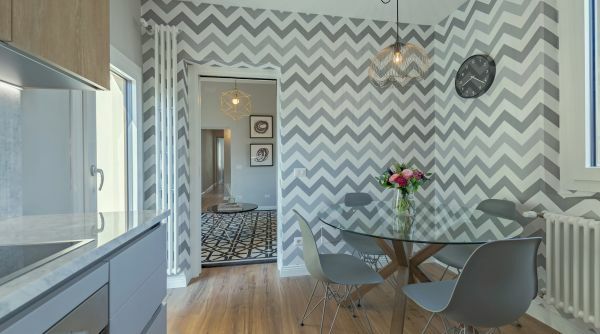 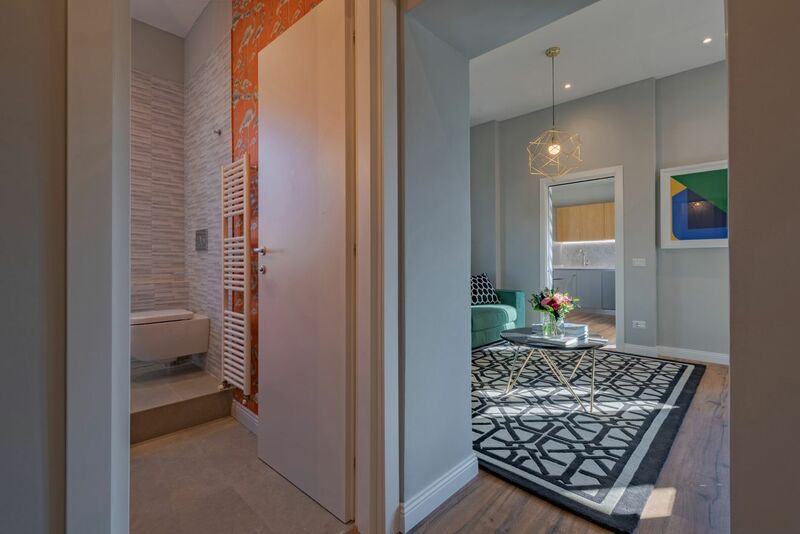 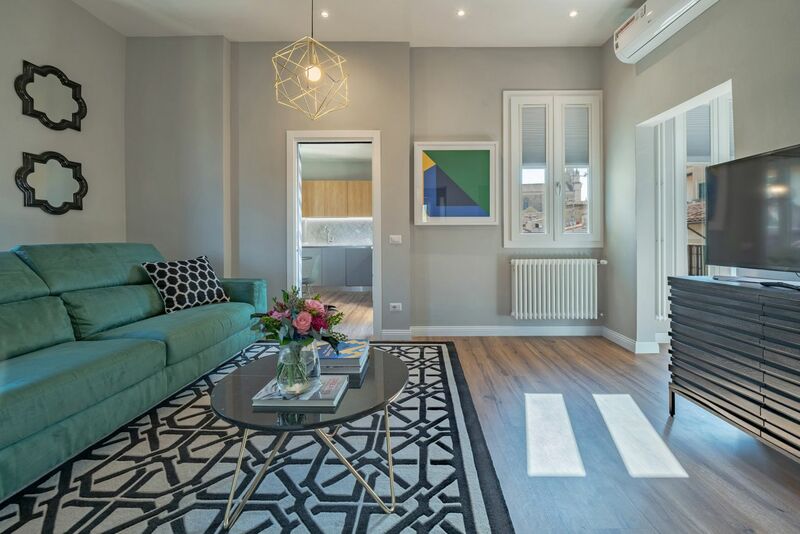 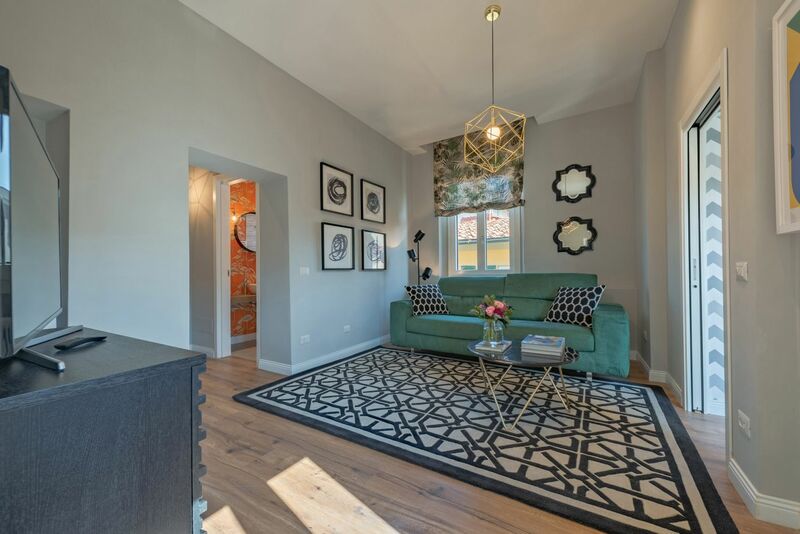 Upon entering this charming home you will find yourself in the hallway leading to the comfortable living area with a pull out sofa bed and a contemporary decor. 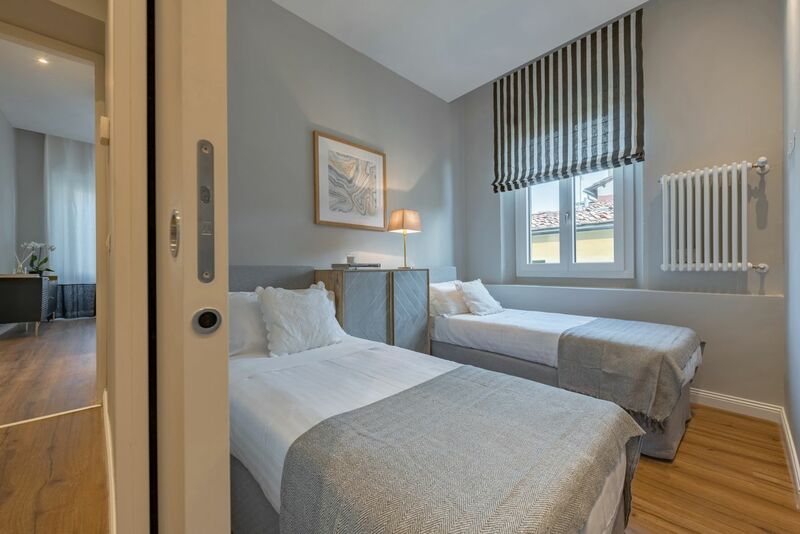 The completely updated live in kitchen offers a fantastic option to relax after a tough day exploring so you can enjoy the best ingredients our city has to offer (S. Ambrogio Market is just a few minutes away). 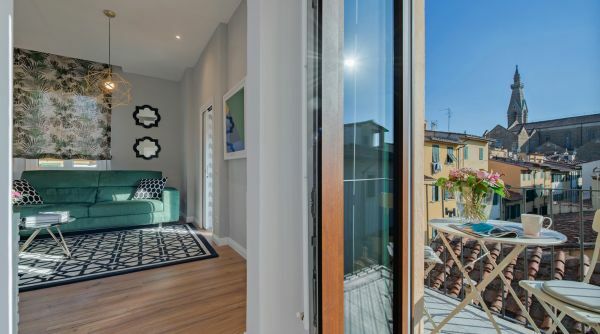 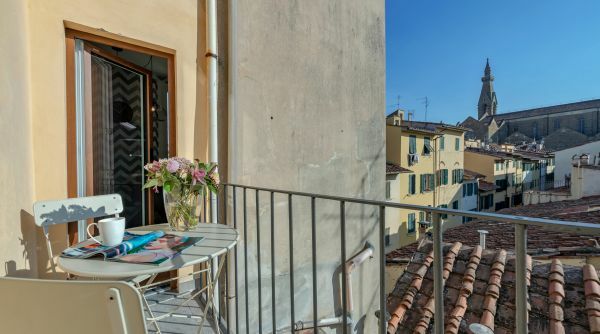 As an added bonus you will also get a balcony from which you can enjoy calming views over the florentine rooftops and the beautiful Santa Croce Cathedral. 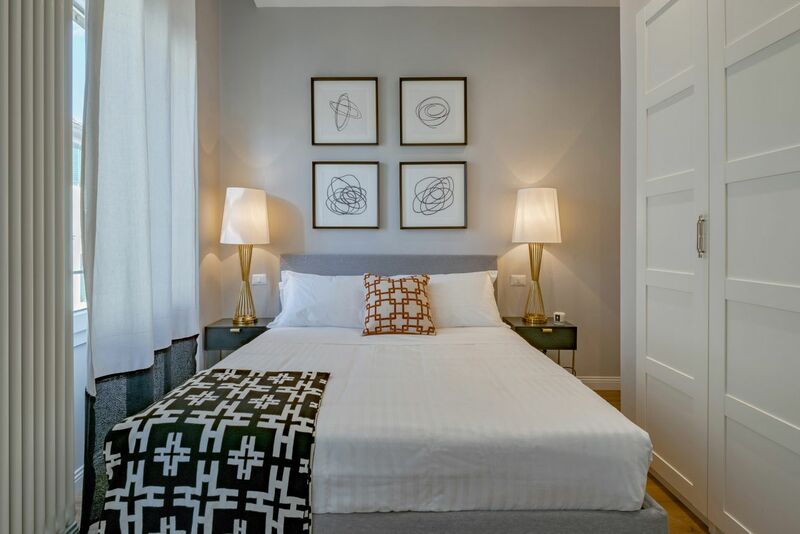 The bedrooms are located off a secondary hallway from where you can also reach both completely renovated bathrooms. 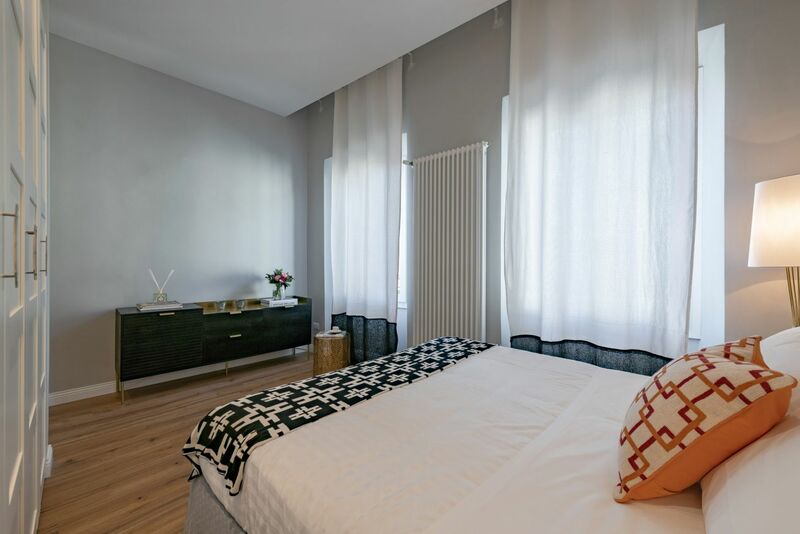 Both bedrooms are lovely decorated and very comfortable. 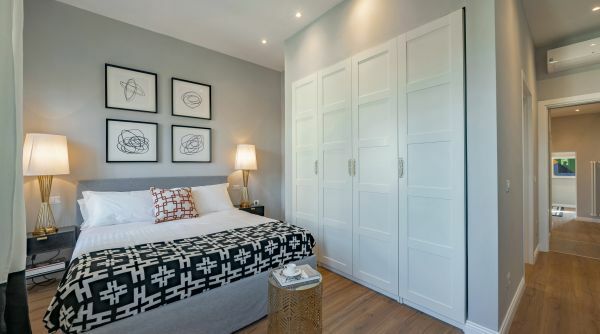 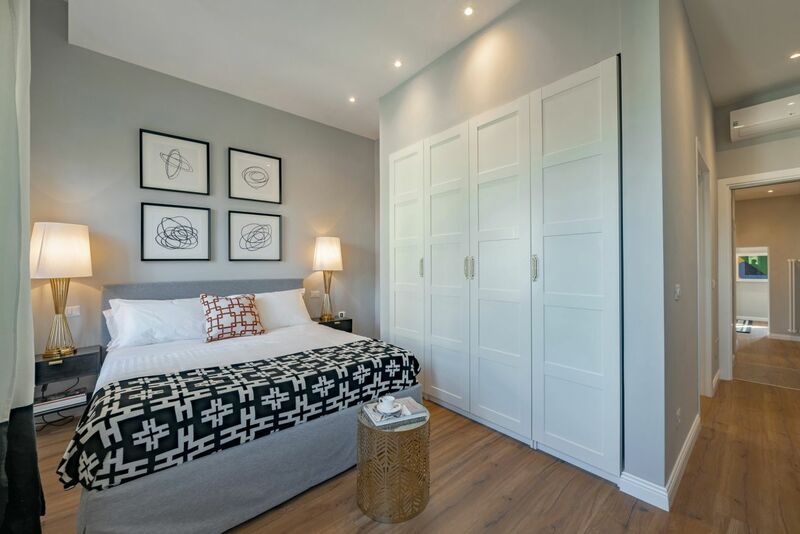 One bedroom has a double bed and the other has two single beds, both rooms have plenty of storage space. 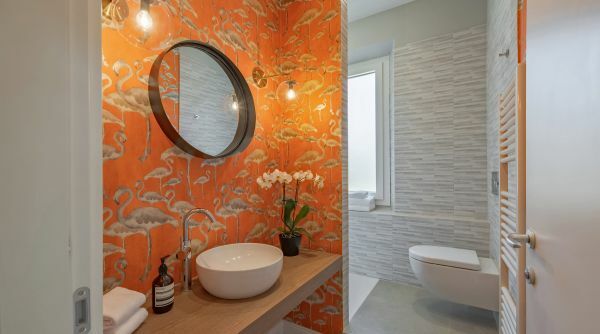 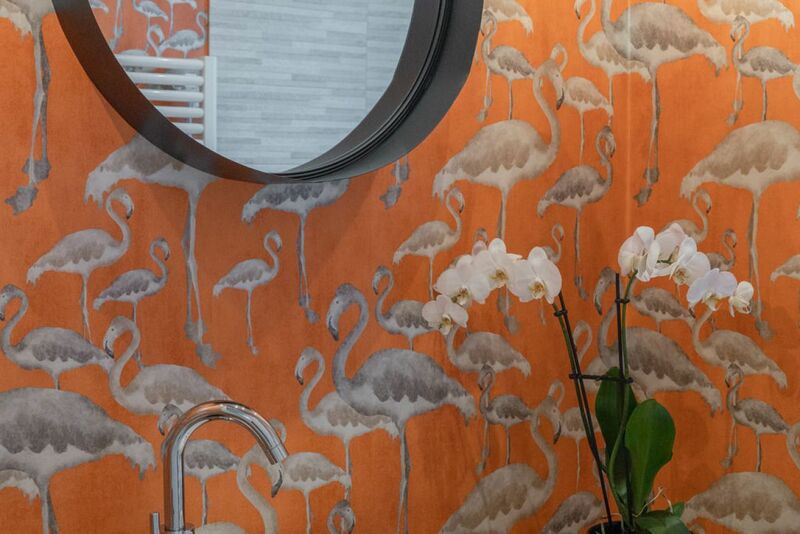 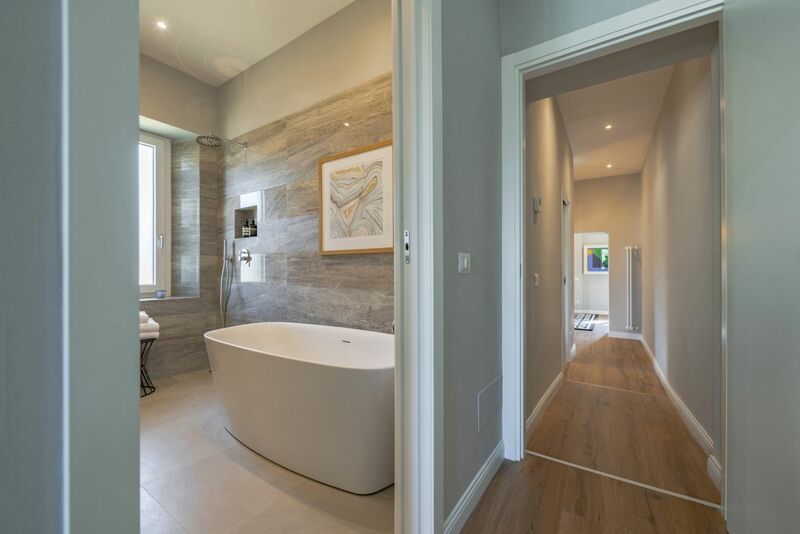 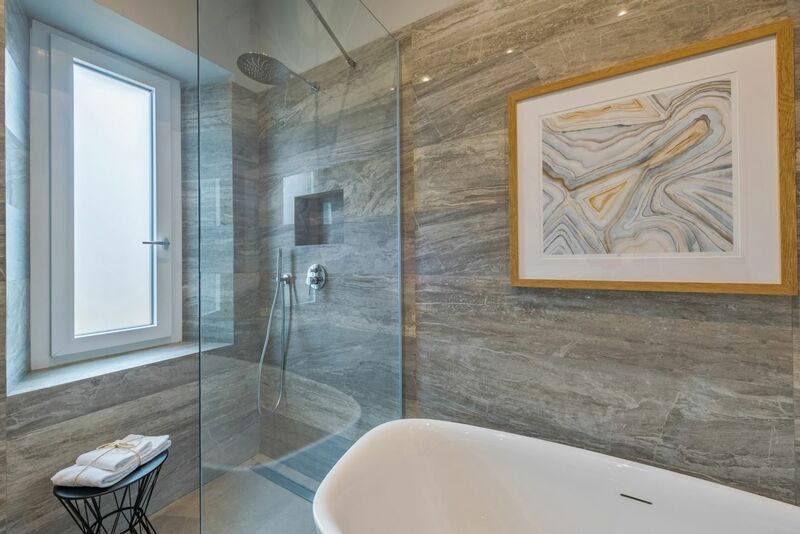 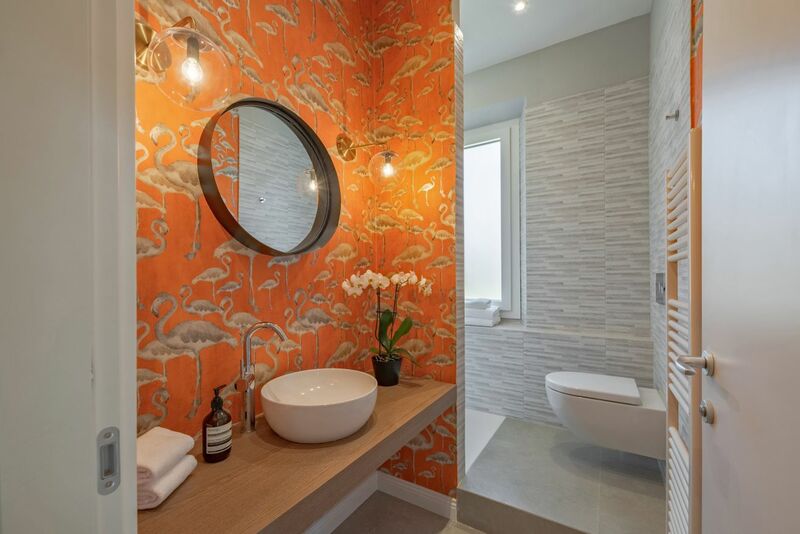 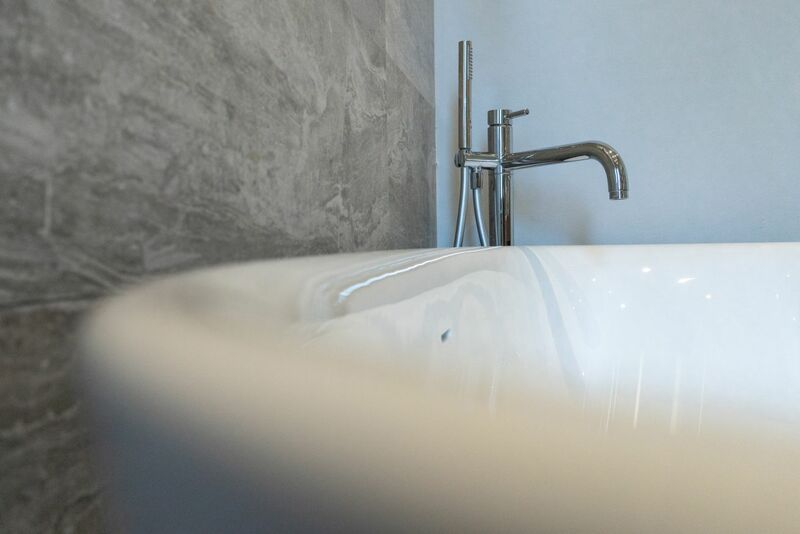 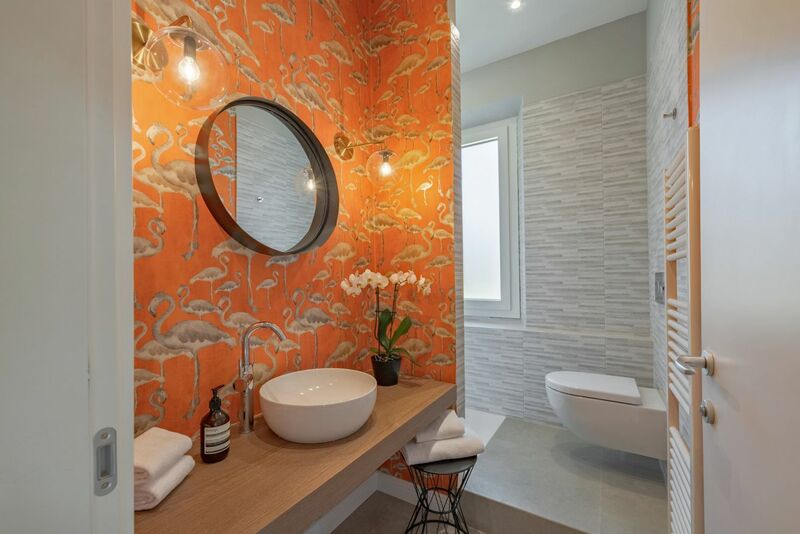 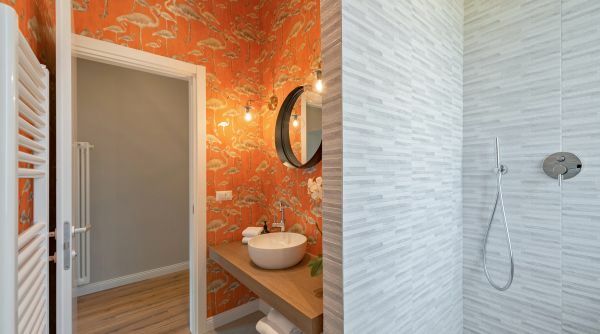 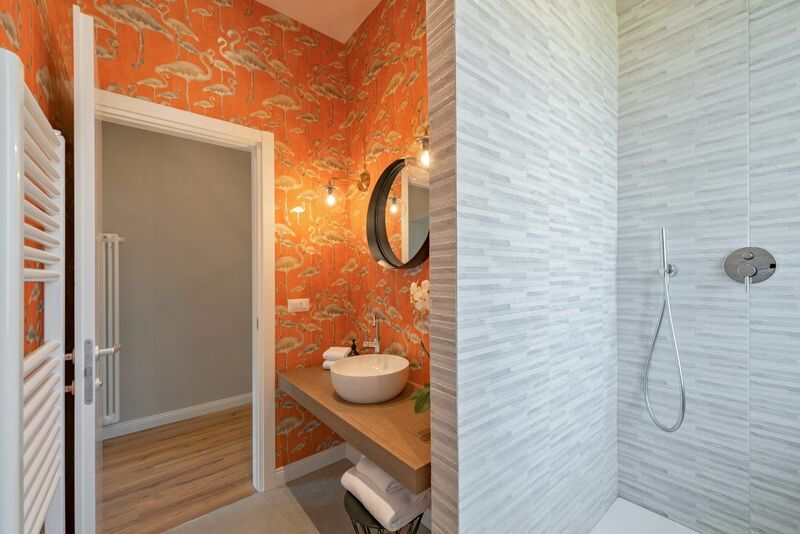 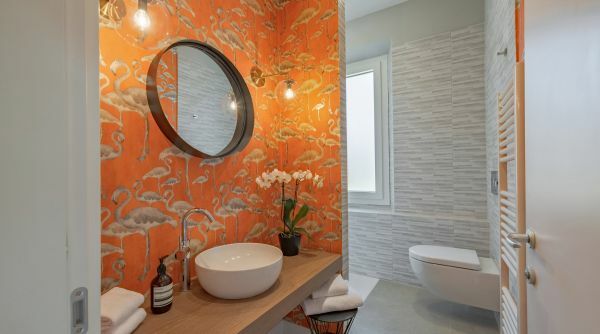 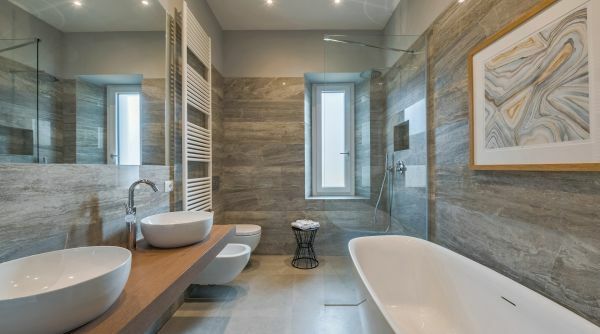 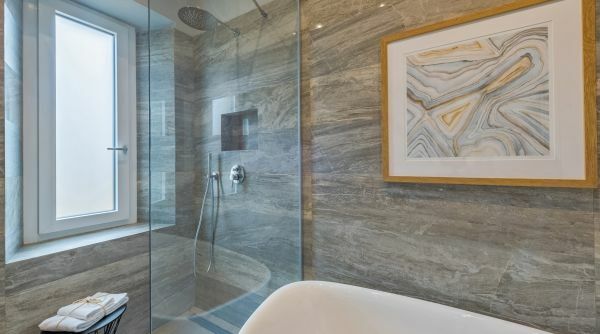 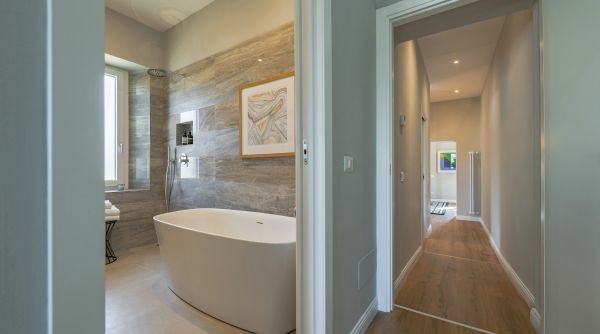 The bathrooms are both super stylish, one bathroom has a spacious shower and the other has a brand new bathtub. 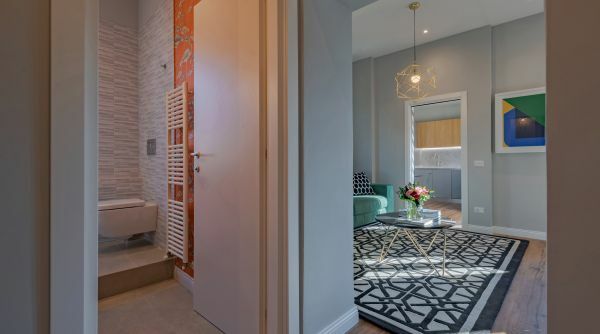 The whole apartment is AC equipped.